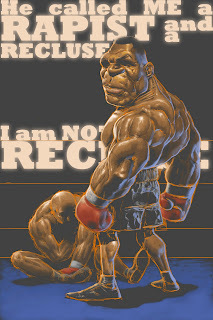 Sean Monaghan's Stuff: Mike Tyson. 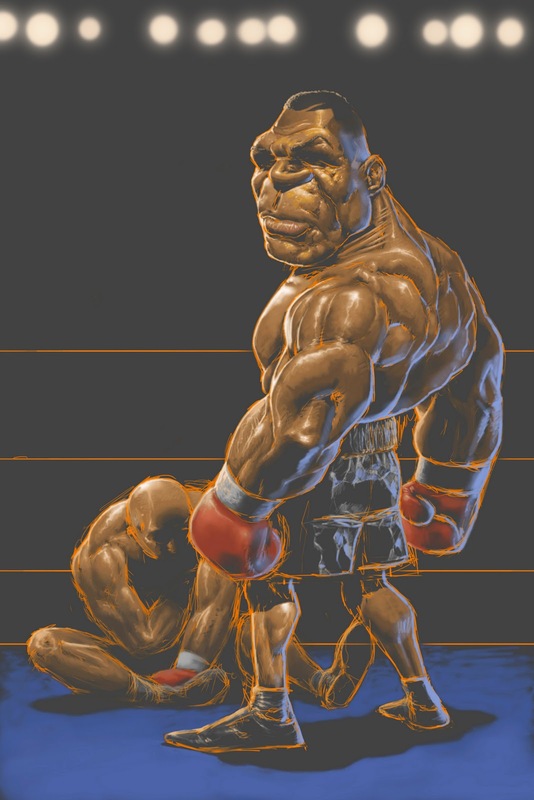 Here's some stuff I did because Mike Tyson is one of the most entertaining athletes ever. 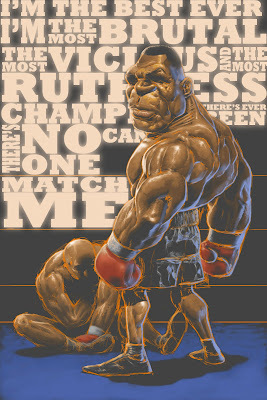 Rocky is for sissies. "I Am Not a Recluse"